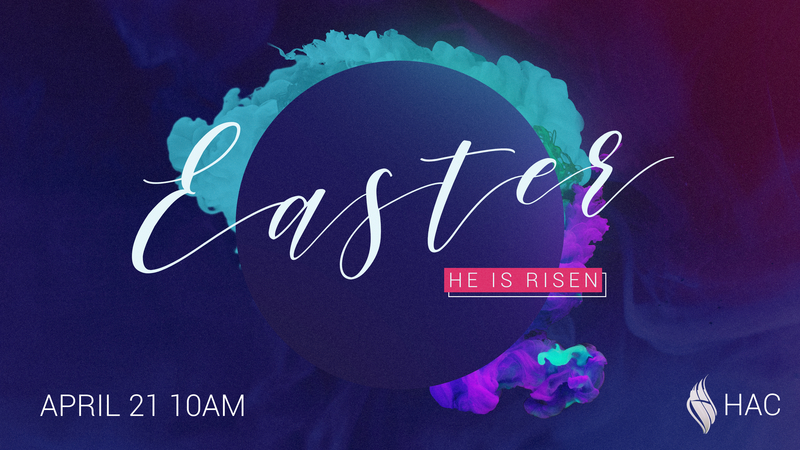 Celebrate the resurrection of Jesus Christ with us on Easter Sunday at 10:00am. Join us for Worship, and the Word. After service, our children will be showered by treats in our annual Candy Rain.